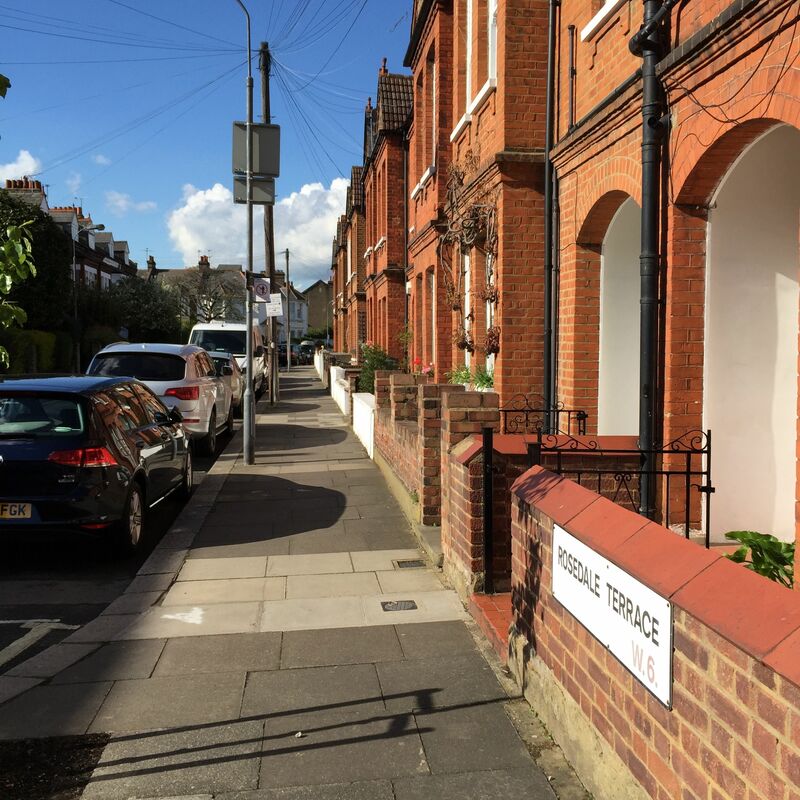 There is a very welcome initiative from local residents to restore the railings in Rosedale Terrace along Dalling Road. Along with many other places the previously railings were confiscated to help the war effort – although whether they did much to help the war effort is of some doubt. This entry was posted in Environment, Planning. Bookmark the permalink. How about restoring the railings around the playground at the north end of Ravenscourt Park to keep the children in and the dogs out ?